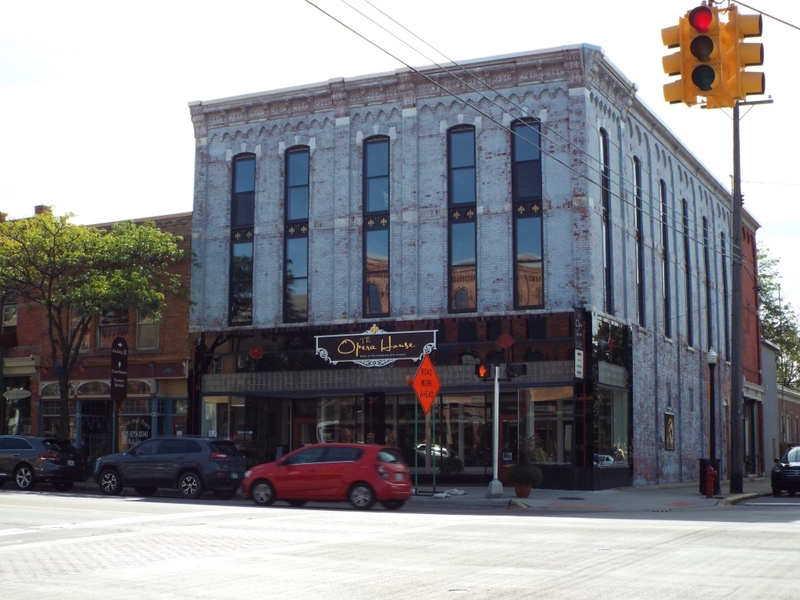 Located just west of the juncture of I-96 and US-23, Howell, Michigan, and its neighbor, Howell Township, are upscale communities located about 55 miles from Detroit and about 30 miles from Ann Arbor. 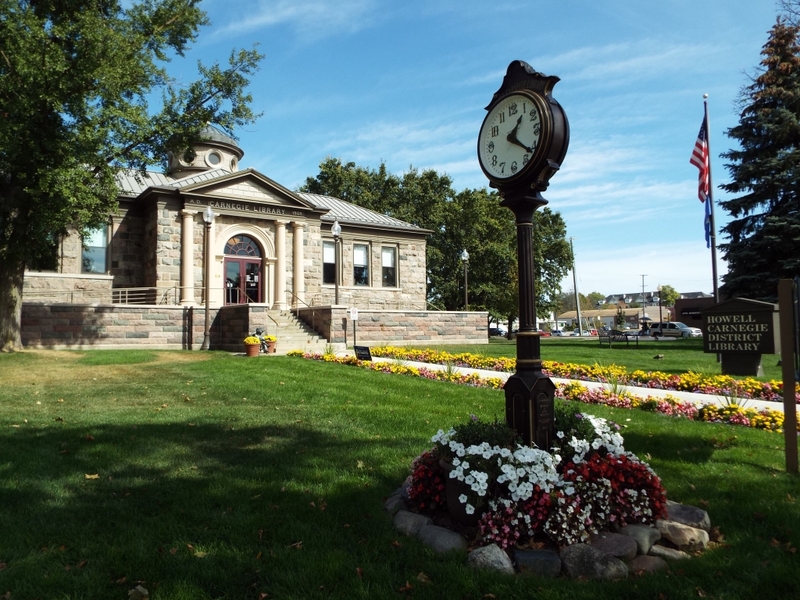 Born as a village in 1863, Howell serves residents who enjoy the proximity of major metropolitan areas without the hullabaloo often associated with living in one. 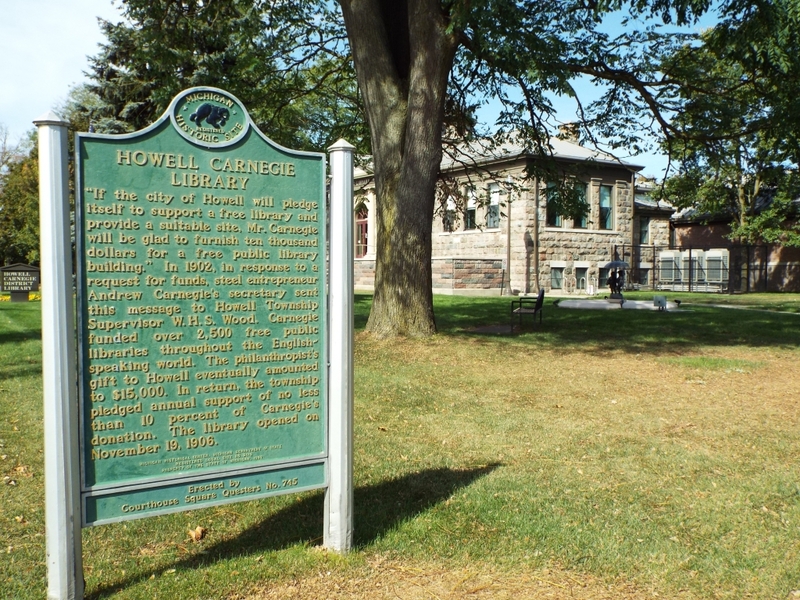 The size of the region – about 37 square miles – plus a relatively small population (about 16,000 as of the 2010 census) – has led to a variety of residences and dwellings to be built during the 150+ years since Howell’s beginnings. 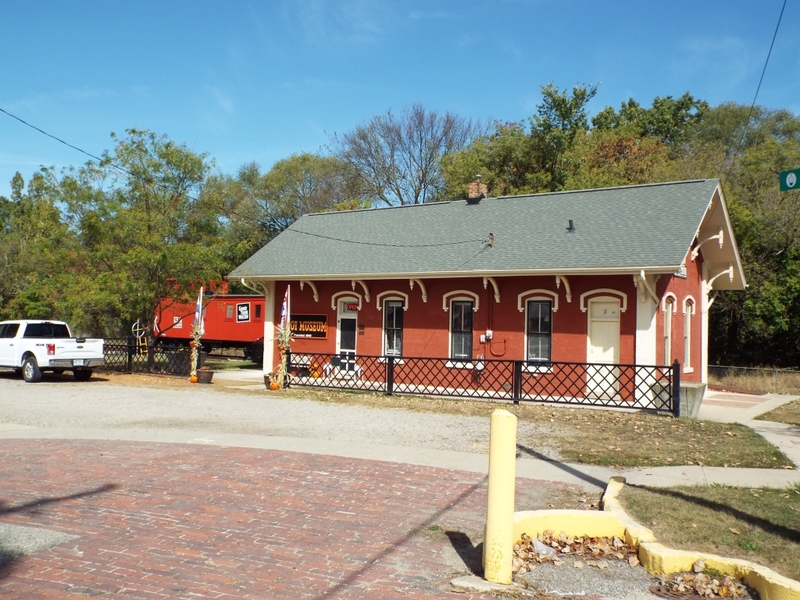 There are homes from the 1800s still standing (though, as you might imagine, they have been updated in many ways! ), and as the suburban boom in Michigan began to take off in the 1950s and 1960s, some families opted to build homes in the then-still-far-flung land of Howell. Home-building took off in the early 2000s, as peoples’ rising incomes allowed them to acquire larger homes than they could in the cities closer to Detroit and Ann Arbor. 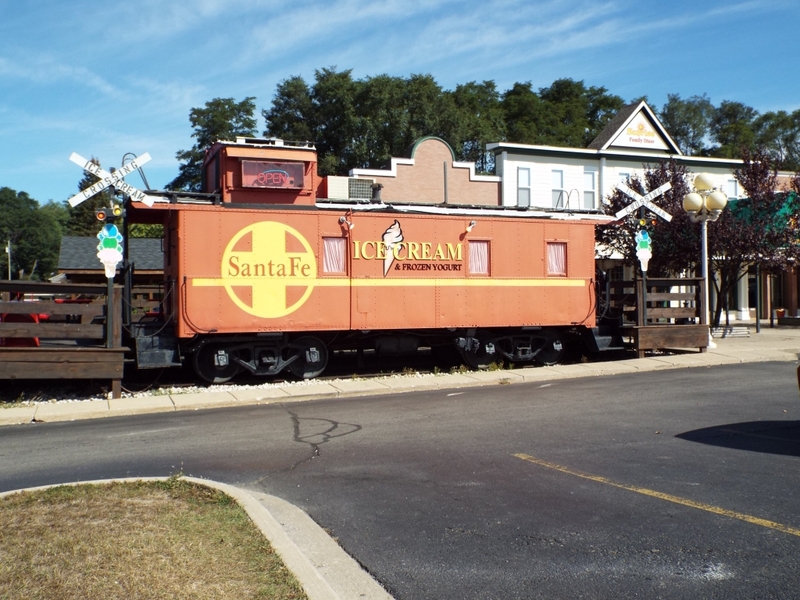 Amenities such as shops and restaurants followed, creating a community that was once farm-based but now, in certain ways, reflects the larger American population. The majority of the homes built during the Howell housing boom of the early 2000s have 3 or 4 bedrooms, have 2.5 or 3 bathrooms, and run in size from 2,000 to 3,000 square feet. While the newer homes tend to be in developments, the older homes are more organic in nature, springing out of the original downtown settlement. 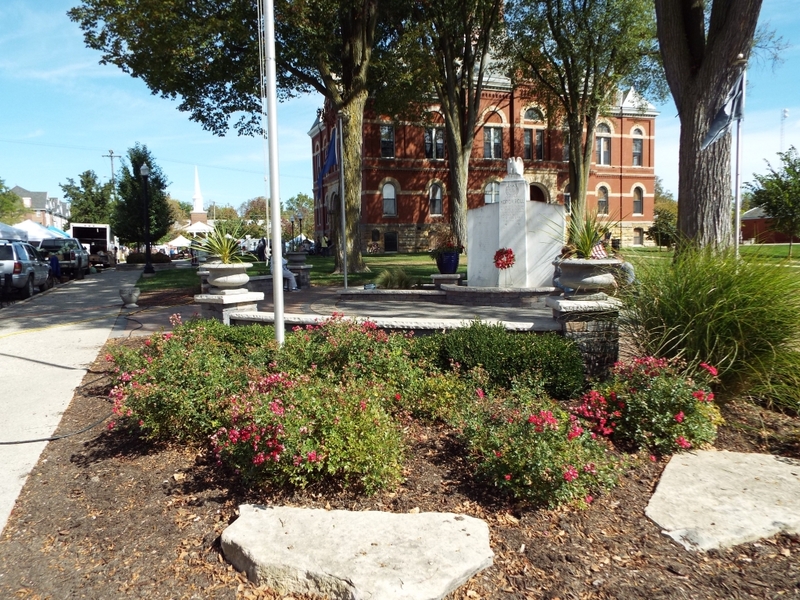 Today, downtown Howell, which boasts that “Every Day is an Event!” sports many classic downtown attractions, including historical buildings, 40 independently owned shops, and unique dining experiences. There’s a winery and a brewery, along with a farmer’s market in the warm months. Take the kids bowling at the Bowl-E-Drome. 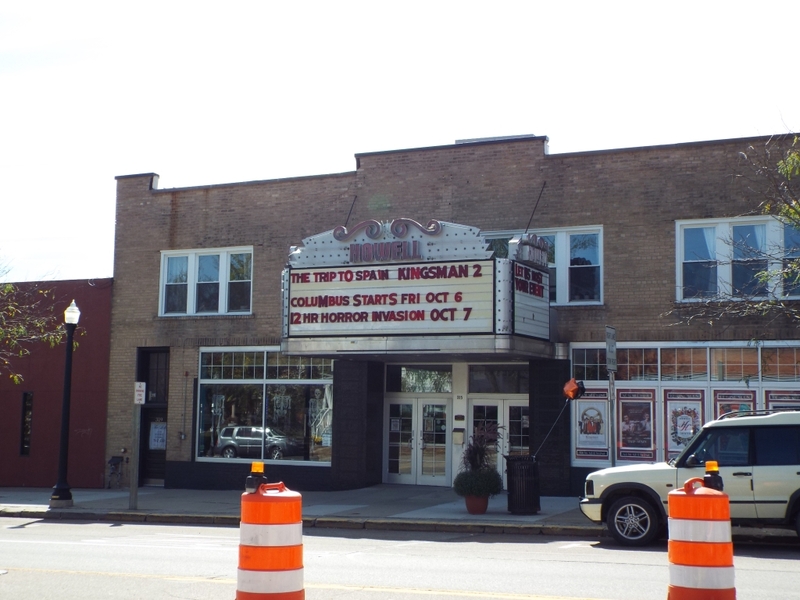 Enjoy a movie at the Historic Howell Theater. Baldwin Park and West Street Park are steps from the main drag (Grand River). 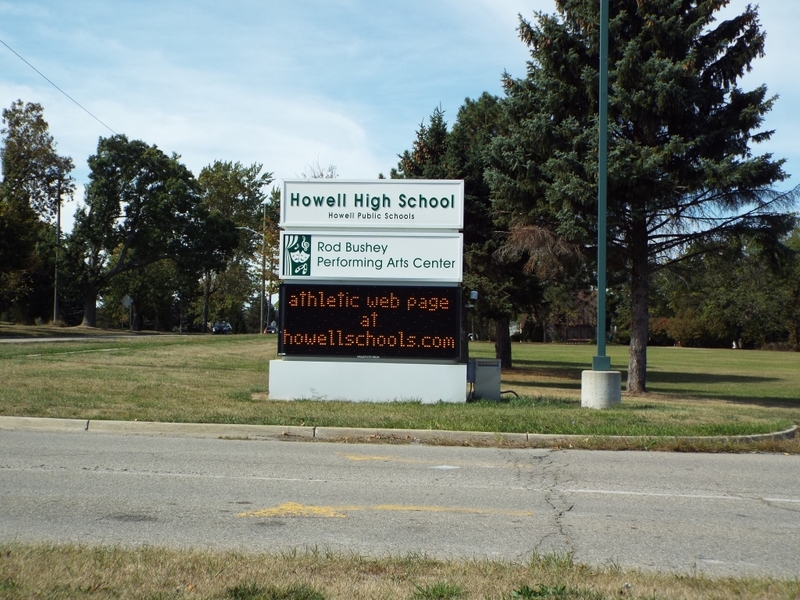 And speaking of parks: Howell boasts nine of them, each unique, and offering varieties of ballfields, playscapes, picnic shelters, basketball courts, tennis courts, and volleyball courts. 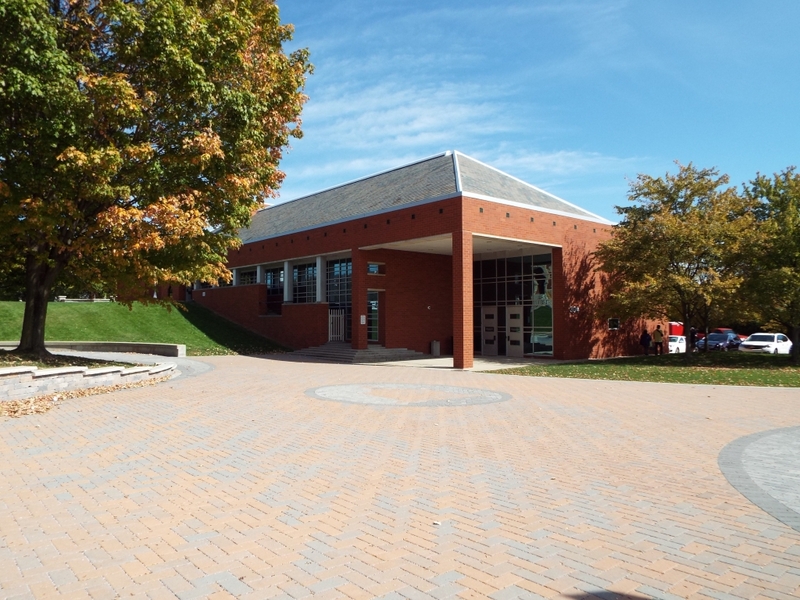 Two community centers – one aimed at seniors, and one directed at teenagers – offer opportunities for self-nourishment and education. There’s an aquatic center for swimming lessons and water exercise. A mere 20 minutes from Howell and Howell Township is Kensington Metropark, a jewel of southeastern Michigan. There’s a golf course, and it doubles as a cross-country skiing course in the winter. White-tailed deer run throughout the park; perhaps you’ll spot one as you bike the 8.5 miles of trails. Play disc golf, and go on a hayride in the summer or sleigh ride in the winter. There’s ice skating, paddleboarding, sledding, swimming, canoeing, and many other possibilities. When you’re done having fun, pick up life’s necessities at one of the numerous grocery shops and other stores located in or near Howell. The Tanger Outlets, featuring premium goods, are about ten minutes from downtown. And mark your calendars for some of the more unique festivals in the state. Howell hosts the Michigan Challenge Balloonfest in June, featuring hundreds of beautiful hot air balloons. Enjoy the carnival, art showcases, a stunt kite team, and a skydiving team. 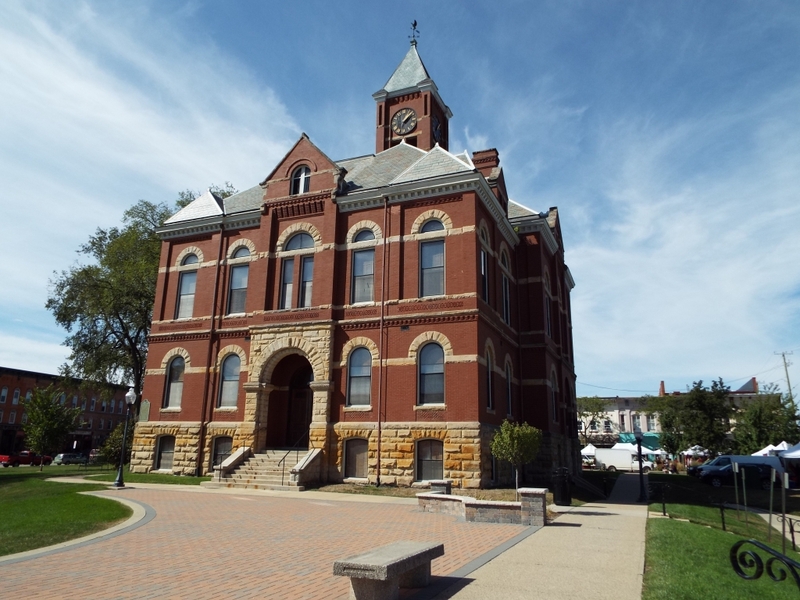 And enjoy the annual Howell Melon Festival in August, which celebrates the famous and delicious cantaloupe grown in the region; there’s a melon run, melon ice cream, art displays, and, many, many, many, melons, melons, and more melons. 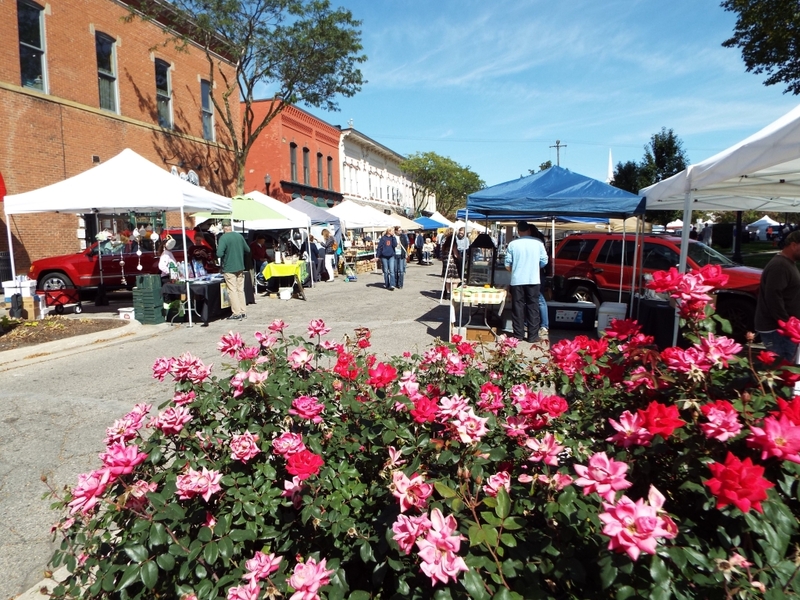 Even if melons aren’t for you, there’s plenty of reasons to check out Howell, and perhaps even consider making it home.